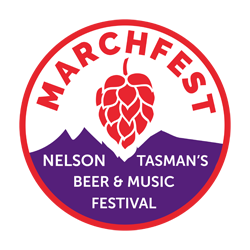 The ULTIMATE Nelson Beer Week event. Finish your week off at Marchfest, a celebration of all things Craft Beer and an event for the whole family! 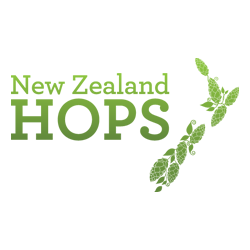 10 of the best Top of the South brews and 5 specially selected NZ wide brews. NEW tasting bar and Brew Zone. Cool live music including Newtown Rocksteady and legendary Kiwi rockers The Narcs!